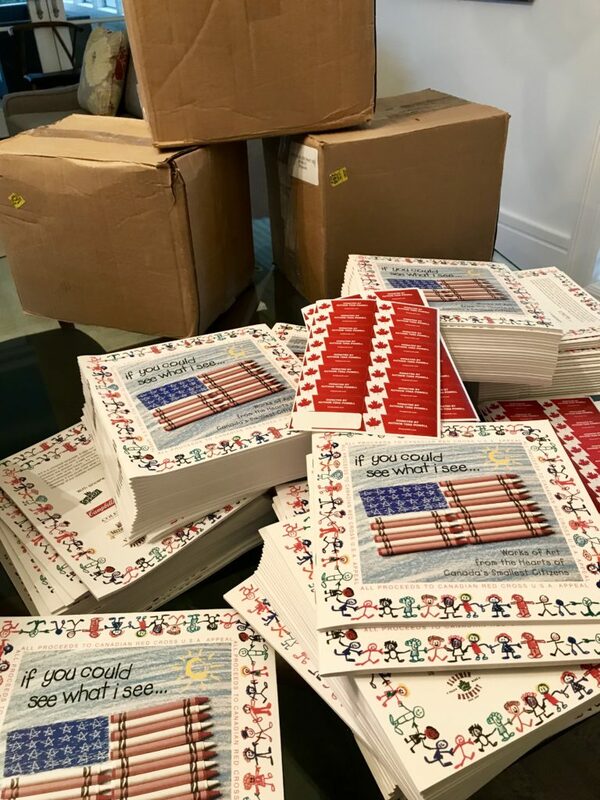 I am proudly donating 500 copies of If You Could See What I See… to the National September 11 Memorial & Museum in New York City for use in their Education Programs. This book was illustrated by Canadian children. Published and designed by MAD marketing+design. Concept and words by Tina Powell. 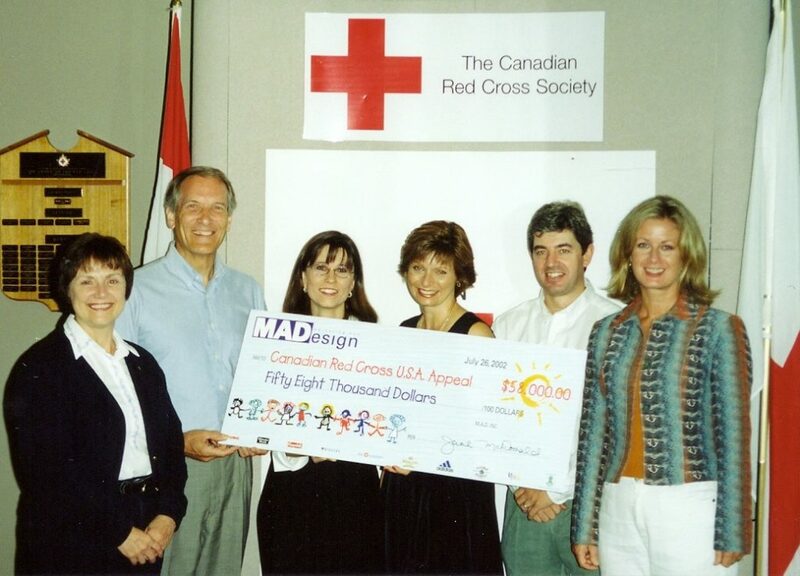 Together we raised $58,000 for the Red Cross USA Appeal. 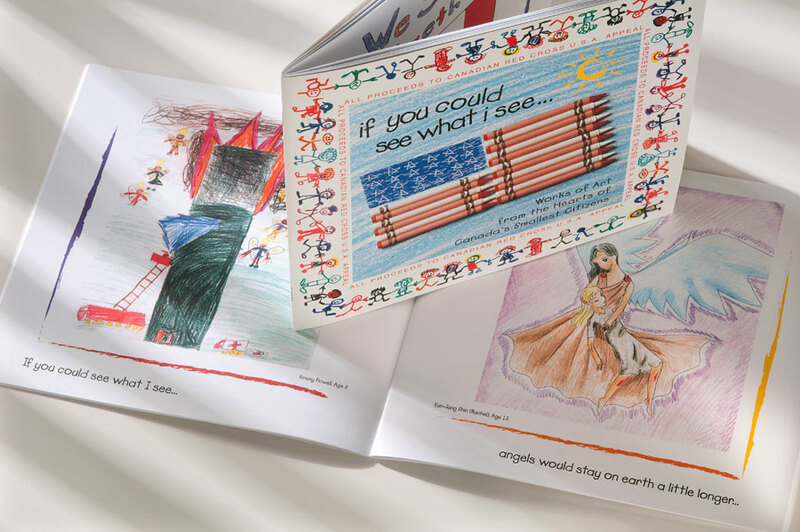 May the powerful images and messages in this book continue to inspire the next generation. Previous Post: « Coming Soon! A new children’s book!